Build strength and stability to be your best all year long. Winter can be rough on those of us who like to take it to the roads and trails, but the cold, wet weather is the perfect opportunity to switch up your training. From weights, to yoga, to HIIT, pick up a few strength workouts every week and you'll be ready to perform your best when the sun's back out. To get you started, we've put together an exclusive selection of free workouts and training tips from apps that sync with Strava. Try them out, keep them up, and you'll be headed into spring stronger than ever. 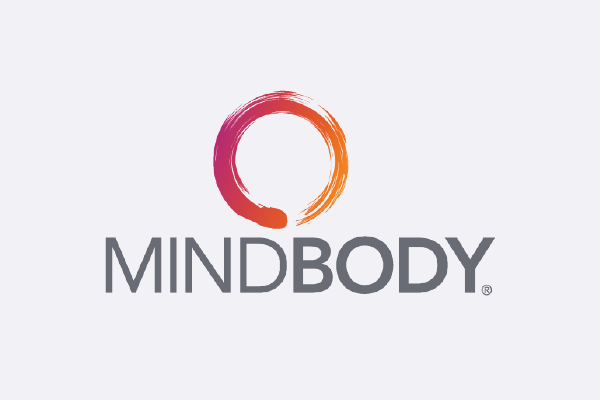 Whether it’s yoga today or circuit training tomorrow, the MINDBODY app is your connection to millions of the best fitness classes and businesses worldwide. Find and book the workouts you want, wherever you are—no matter what you want to achieve. Find a strength class on the MINDBODY app and connect your account to Strava to sync your workout to your Strava feed. Get the app. Strength training helps develop strong bones, boosts energy levels, improves your mood and helps burn calories. Take on a new challenge and try weightlifting by booking a class with MINDBODY or trying a set of classic moves on your own. Start with a 30-minute session. You can work out longer with weights, but don't overtrain your muscles. Track your progress, and be patient—you will start lifting heavier weights over time. Learn how to properly pigeon stretch, calf stretch, quad stretch, scissor stretch and foam roll to improve range of motion and flexibility. Whether you’re training for a race or cross training during the off season, incorporate light stretching before and after your workouts to facilitate muscle recovery, reduce lactic acid build-up and improve circulation. From yoga and pilates to weight training and bootcamp classes, boutique fitness is a great way to challenge your body and try something new. Boutique fitness studios offer a specialized workout experience. Whether you’re looking to elevate your aerial yoga practice or feel the burn at HIIT bootcamp, boutique fitness offers the ability to learn a new exercise or put your skills to the test with instructor-led group fitness classes. Get fit on your terms with Aaptiv's trainer-guided audio fitness workouts. 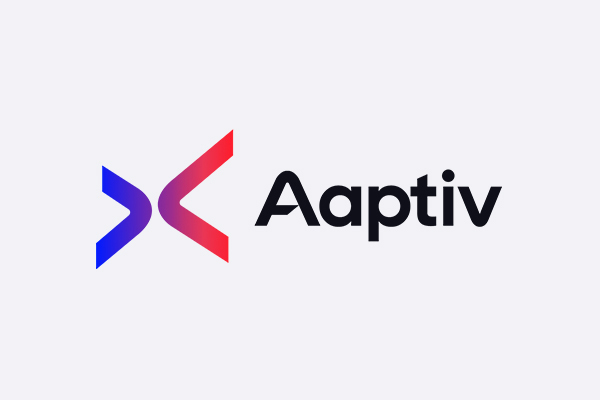 With Aaptiv you get unlimited access to 2500+ classes in over a dozen categories including running, strength training, boxing, yoga, indoor cycling, meditation, and more. Aaptiv is like having a personal trainer on demand whether you're at home, in the gym, on the road, or outdoors. Try 30 days for free at https://aaptiv.com/strava. A playlist can make or break a workout. Music is designed to make us feel and the right songs can improve performance and enjoyment during exercise—and the wrong ones can leave us counting down the minutes until it’s over. Different workouts need different music. Cardio tends to pair well with upbeat tempos and strength training is best done to slower, base-heavy hits. It’s all about syncing beats per minute (BPMs) with rotations per minutes (RPMs). Aaptiv trainers are a diverse group of world-class athletes, health educators, and physical therapists, certified by organizations such as ISSA, NASM, and ACE. Whether you’re a beginner or an experienced athlete, they’ll help you reach your goals. Discover trainers that suit your workout—and style. Gym intimidation is real. You can’t perform your best if you’re not comfortable in your workout space. Whether you don’t know how to use the equipment or feel self-conscious around more advanced athletes, you can break through the roadblocks with the right support and guidance—in this case, right in your ear. 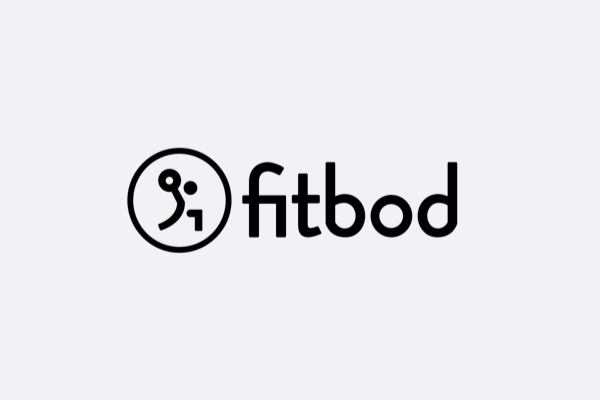 Fitbod is an app that equips gym-goers with a deeply personalized workout plan, allowing users to maximize the use of indoor gym equipment and providing confidence to train effectively for strength. Try Fitbod for free for 30 days by visiting https://www.fitbod.me/flex30 or enter FLEX30 at checkout. Connect your Fitbody account to Strava to share all your workouts to your Strava feed. Mixing up exercises, reps, and weight within a workout is critical to maximize fitness gains. If you only do the same exercises over and over, your progress may slow down as your body habituates to repetitive movement patterns. This workout maximizes variability to promote strength gains and make the gym more fun. Start with a cardio warm-up, followed by a variety of indoor gym exercises using free weights, cable machines and more. Finish off with a 3-exercise circuit focused on core. The superset training format is extremely efficient as it allows you to skip the rest period between two sets. For the busy, supersets are a great way to fit a workout in a tight schedule. For the bored, supersets add variety and spice to your usual routine. This 30-minute workout included two superset circuits using dumbbells and a bench, finishing with a 3-exercise circuit focused on core. The deadlift, back squat and bench press are some of the most valuable tools in strength training. These compound barbell exercises are superior to other isolation exercises because they allow weight to be moved in exactly the way the body is designed to move it, putting dozens of muscles and multiple joints through a large range of motion. Go heavy on the deadlift in this 1-hour strength session and finish with a 3-exercise circuit focused on core. 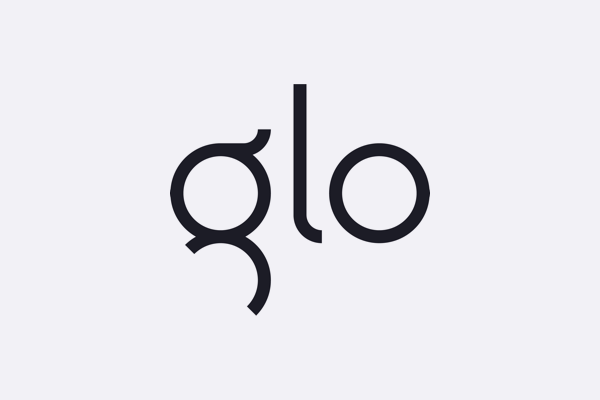 Glo is online yoga, meditation, and Pilates designed to evolve with you. Learn from the world’s best teachers. Every day. Anywhere. Experience what’s inside with 45 days free. Just use the code strava45 during checkout at www.glo.com. Unlace your running shoes and get on your mat with this two-week yoga for runners program. This 6-class program is designed to mitigate the effects of repetitive running motion that often results in injury or immobility. Each 20-minute session focuses on areas where runners often feel limited mobility - feet, ankles, calves, hips, quads hamstrings and low back. Revisit this program between runs or anytime you need more flexibility, strength or mobility. Build a stronger and more skillful yoga practice with this 2-week total body program. Challenge yourself to 14 days of total-body strength. Build strength through precise movements and slow reps during the first week before increasing the intensity and duration in week two. Each class is just 20-30 minutes, and you’ll feel stronger and more confident with poses and balance with each workout. Maximize your athletic performance with this two-week vinyasa flow program. Vinyasa is a great way to prime your body on an off day or use as active recovery after a hard workout. Each week, practice a challenging flow to build strength and stamina, and then release and recover after workouts with a Yin sequence. These efficient practices require no equipment and will enhance stability and restore range of motion. 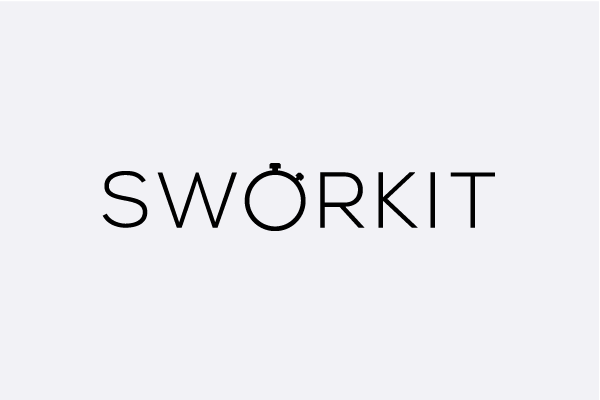 Sworkit provides athletes and very beginners with highly effective bodyweight workouts that fit into the exact amount of time you specify. We're on a mission to make fitness simpler for everyone. Try six more weeks of more unlimited free workouts from Sworkit at https://sworkit.com/strava. Increase your range of motion to avoid injury. Dynamic stretching increases your body temperature, alertness and range of motion to prepare your body for all types of training. Sworkit’s dynamic warm-up includes 16 stretches and movements you can do in just 10 minutes. Best of all - there’s no fancy equipment needed. Build new strength daily with this full body high-intensity workout. This full-body HIIT workout was specifically designed for athletes. Build lower body strength, upper body endurance and core stability with these 14 bodyweight moves in just 10 minutes. Finish every workout with protection for the next. This core and back strengthening workout is designed to aid workout recovery and prevent injuries. Your core strength directly impacts your ability to draw power to upper and lower body. This 10 minute workout requires no equipment and will teach you 14 effective core exercises you can incorporate into a regular routine. Wherever life takes you, be at home in your body with B3 Online. With hundreds of online videos, new workouts every week, and expert support—each full-body workout optimizes every moment with moves that adapt to your body for maximum results, right at home. Try barre3 for free for 30 days by visiting https://barre3.com/redeem and enter promo code B3STRAVA30 at checkout. A dynamic prop-free workout that can be done anytime, anywhere. Get ready to work up a sweat! This no-moment-wasted workout will target every muscle in your body. You'll heat things up with wide squats and go into a challenging runner's lunge series. Then you'll get your muscles burning in carousel horse and sumo squats. We finish in a dynamic seat work series in all fours to open the hips. Balance and strengthen your entire body with these mindful moves from barre3. Reset from head to toe with this 30 minute workout. Open your body and center your mind with barre3’s slow and intentional moves to balance and strengthen your entire body. Connect with your breath in this dynamic, full-body workout. No weights needed for this full-body workout. We'll warm-up the body by layering dynamic moves and tap into the power of your breath to carry you through the workout. 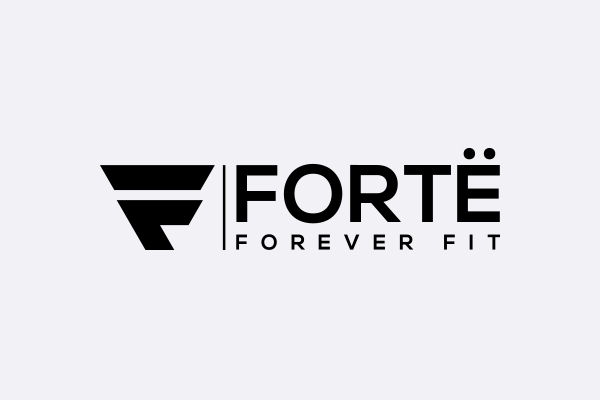 Try Forte for free for 45 days, no credit card required, to access this workout and thousands of live and on-demand fitness classes, from HIIT to running to strength training and more. Redeem this exclusive trial at https://www.forte.fit or enter the code Forte4Strava at checkout (offer only applies when registering for an annual plan). Build strength, balance and stability. Get ready to work your entire core, front to back, in just 15 minutes. No equipment needed for this ab blaster that you’ll feel long after the clock runs out. Leave no muscle behind. This intense 50-minute total-body class is equal parts running intervals on the treadmill with weight training. You’ll increase speed, build strength and burn fat on one efficient workout. Led by a former world champion boxer, this boxing workout leaves the machines behind and emulates the techniques of professional athletes to deliver one of the most efficient, effective and rewarding approaches to fitness anywhere. To increase the intensity, use light hand weights while shadow boxing. Check out our full list of partner apps for more workout inspiration.